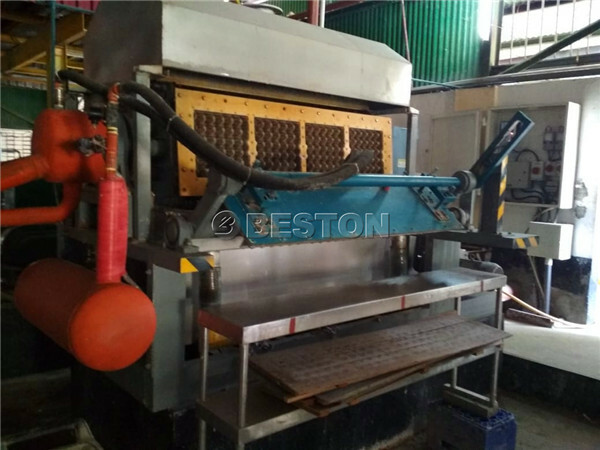 BTF-4-4 egg tray making machine In Seychelles can make 2500pcs paper egg trays per hour. 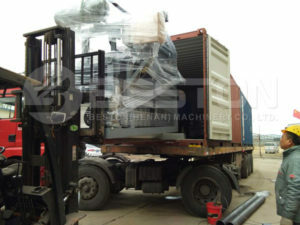 The machine was delivered to Seychelles before the scheduled delivery time. Under the help of our engineer, the egg tray machine was installed In Seychelles successfully. 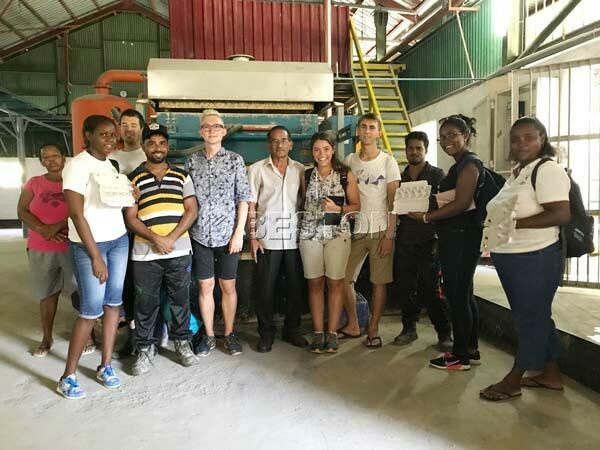 From the Seychelles customer, we knew that Switzerland University students visited the BTF-4-4 egg tray making machine on July, 2018. It was glad to hear the exciting news! The Switzerland University students asked many questions about the manufacturing process of paper egg tray machine during visiting. They were interested in the egg tray machine and would write reports about egg tray manufacturing industry In Seychelles. 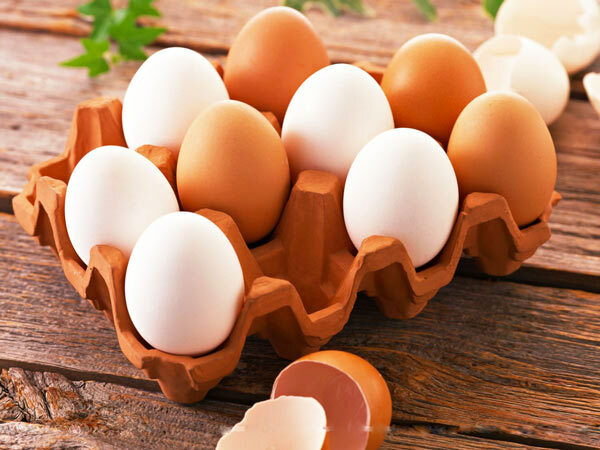 According to the feedback from Seychelles customer, we know that investing paper egg tray making machine has bright prospect in Seychelles market. Paper packing products are eco-friendly that conform to the current environmental trends and requirements. 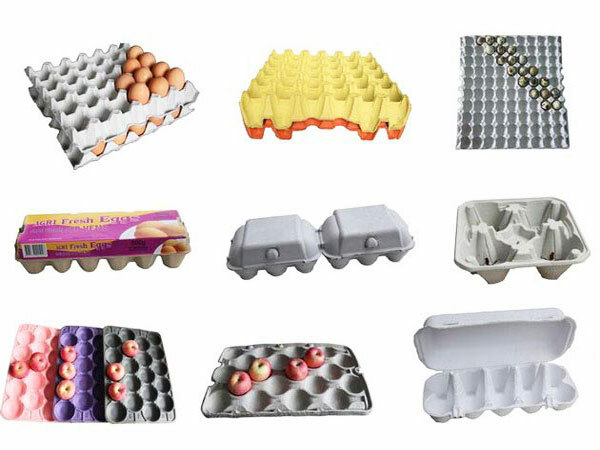 With the machine, you can turn waste paper into egg tray, egg carton, apple tray, shoe support, cup tray, bottle tray and so on. If you want to purchase the machine, you can contact us. 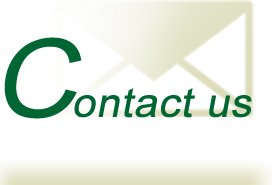 We will give you appropriate suggestions for you, such as model, drying system( brick or metal drying line), raw material, etc.